Perfect place to relaxing and resting Also to organised the forest trips with selvaventura team, also a good site for the exchange of experiences between travellers and discoverers of Amazonian secrets. 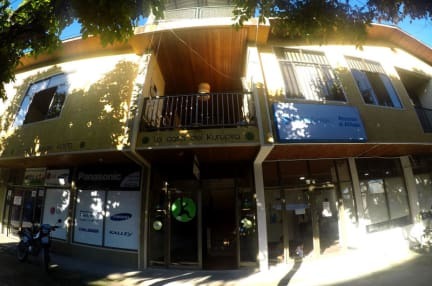 Casa de Kuripira Hostel near to ATMS and market place, is two blocks near to the river port. There are free WIFI connection, and illuminated, comfortable and private or share rooms, communal kitchen and breakfast included, laundry service with an additional cost. 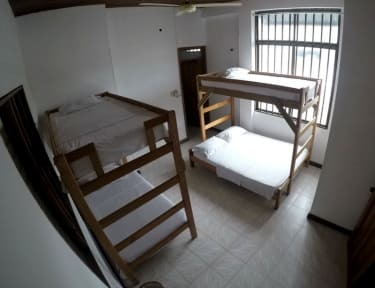 The hostel has three different class of rooms, private room with share bathroom, private room with private bathroom and share mix Dorms.We also offer breakfast, kitchen, bar, laundry, WiFi, excursions and activities, air and river passages, connections and other information.